Drinks to warm your belly! 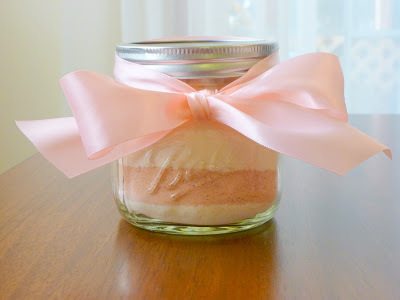 I then started looking around and found a fun STRAWBERRY Hot Cocoa Mix at this blog – The picture below shows it layered in a jar ready for gift giving… This would be a great gift for Valentine’s Day which is coming up! If you have a favorite Hot cocoa that you would like to share, post the link in the comments, or type it out in the comments. We would love to hear from you!